Yes, get out the measuring cup, the tablespoons and the scale. Do this until you relearn the proper amounts of food to eat. Check yourself periodically to make sure you are staying on target. You’ll be amazed with the results. Food today is loaded with hormones, pesticides, anti-bruise chemicals and the like. Simply washing your fruit may not get rid of the pesticides, and you certainly cannot get the hormones and antibiotics out of your meat. If you cannot grow it yourself (and know it’s clean) then consider purchasing foods that are certified as organic. We, as whole human being, like to stay in balance as much as possible. I believe that much of our stress, much of our illness, and indeed a large part of aging is due to being out of balance. This principal holds true for our eating habits as well. We need all components of nutrition. 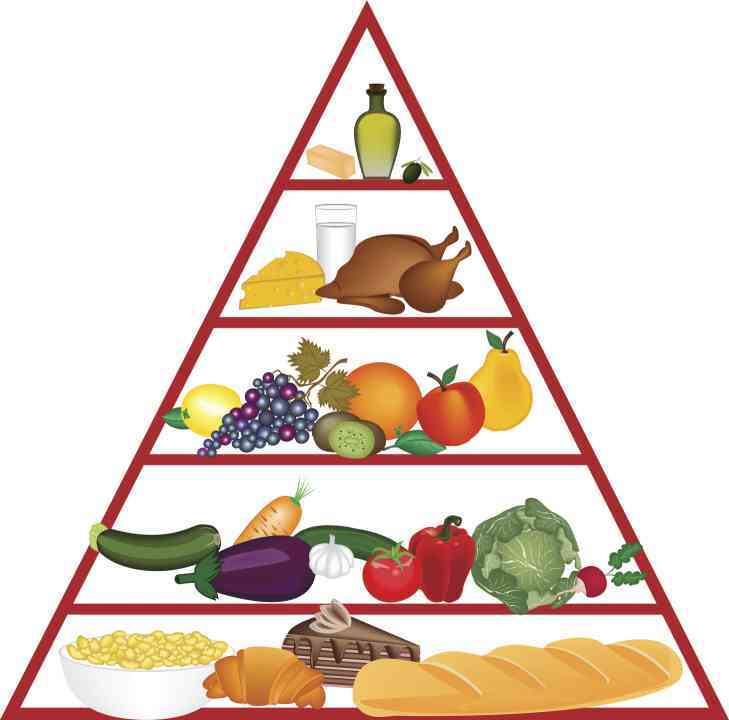 We need the fats (healthy fats), carbohydrates (complex carbohydrates) and the protein. Stay away from dietary recommendations that tell you to avoid “all fats” or “all carbohydrates”. You need all three.